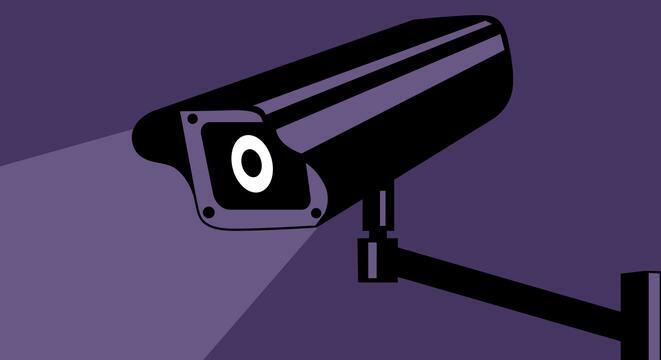 Why Mass Surveillance Can’t, Won’t, And Never Has Stopped A Terrorist | Weekly Filet. The best of the week, in one newsletter. An excerpt from security expert Bruce Schneier’s new book «Data and Goliath». Read it.